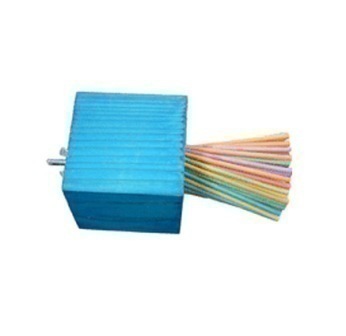 Colorful paper sticks pop out of the inside of the wooden block allowing your bird to chew and play for hours. Easily attaches to cage, either inside or out. Dimensions (LxWxH): 8.00 x 4.00 x 0.00 in. Notify me when XL Paper Party-Super Bird is in stock.